The Florida Association for Industrial and Technical Educators (FAITE) is a non-profit professional organization which works collectively toward the advancement and enhancement of technical and industrial education throughout Florida. 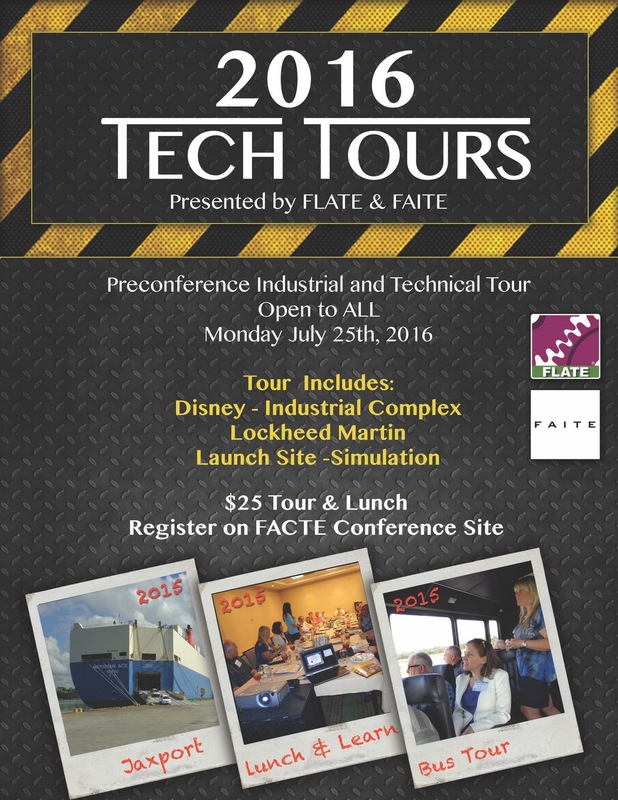 Membership in FAITE is open to all Industrial & Technical educators. Nominate someone from your county for the FLATE awards given at the FACTE conference 2019. The Florida Association for Career and Technical Education is a non-profit organization committed to the development of education that will prepare both young and adult Floridians for successful careers. Our role is one of leadership and support for CTE teachers, administrators, and students, who also represent our membership. ACTE Trade and Industrial Division. Trade and industrial education prepares people for careers in a variety of trades, including carpentry, masonry, electrical and construction management; automotive technology; heating, ventilation and air conditioning systems; computer-aided drafting and manufacturing; and cosmetology. Division members are instructors of these subjects at the secondary and postsecondary levels, as well as university professors who prepare these teachers. 3 Great reasons to join! One of the best resources is each other. Visit our site for the latest news and best practices from your fellow professionals. 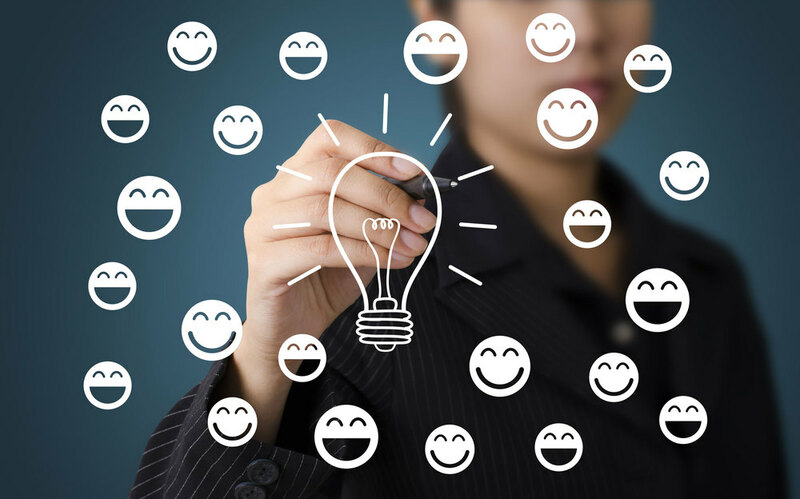 Learn what is new and trending in our industries and how to implement in the classroom. 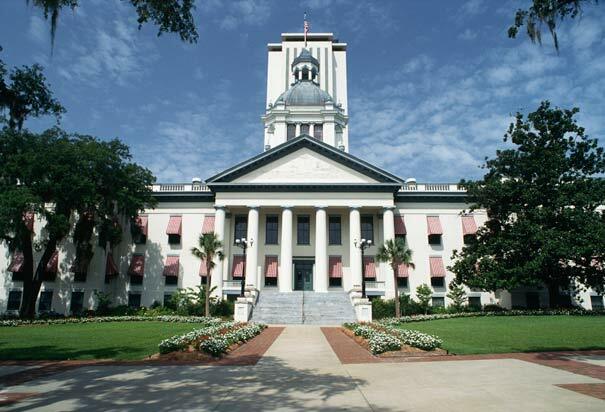 FAITE members stay informed of the latest legislative measures through our partnership with the Florida Association for Career and Technical Education. Stay informed on issues impacting CTE. 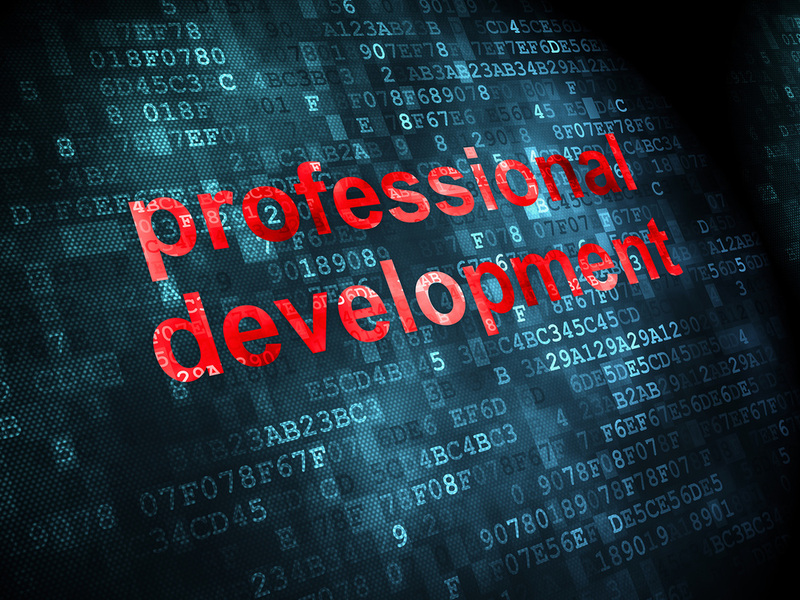 Looking for continuing education credit for your certificate renewal or want to get certified in your technical area? FAITE offers several ways to earn points toward your certificate and certification in many technical areas. The Florida Association for Industrial and Technical Educators (FAITE) is a division of the Florida Association for Career and Technical Educators (FACTE). Division members are instructors and administrators at the secondary and post-secondary levels, as well as university professors who prepare students numerous careers including graphic designers, electricians, web developers, automotive technicians, HVAC technicians, CAD drafters, manufacturing technicians, cosmetologists and many more! Active and Associate Members in good standing of FAITE are eligible to hold office. The board members of the association are elected by a majority vote of FAITE members voting at the Annual Business Meeting or a Special Business Meeting. The responsibilities of the Executive Officers are to vigorously and conscientiously promote the purposes of FAITE to the best of their abilities. As a member of the Florida Association of Career and Technology Educators (FACTE), I have attended the relevant state conferences. I have presented at the FACTE Conference on Best Practices for my program to fellow teachers and program directors. I have also consulted with the Florida Advanced Technology Educators organization in creating high school programs that will help secondary students pass the rigorous Manufacturing Skills Standards Council CPT certification test including CSWA Solidworks certification. I also work with the Skills USA as an advisor preparing my students for leadership and skills competitions.2009: Completion of Florida Online Reading Professional Development (FOR PD) to help students who are struggling in reading. Career Education Facilitator for Business and IT programs at Marion Technical College. Award winning teacher for Marion Technical Institute for 3 years. Taught high school students Technical Support Services focusing on student individual interest in Microsoft and CompTIA industry certifications at Marion Technical Institute. Taught adults at Marion Technical College, Technical Support Services Ocala, Florida. Member of FACTE and FAITE for 6 years. Served as FAITE vice president for 2 years. Presented sessions at FACTE conference on industry certifications and communication. • Member of the cybersecurity advisory board at Marion Technical College. 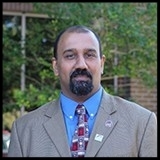 • Member of College of Central Florida advisory board for the degree Computer Information Systems. • Treasurer of the local Toast Masters chapter. • Member of the IT Ocala Professionals group that meets bi-monthly. Steven Roberts is a former United States Marine, and career and technical educator in Marion County, teaching engineering and robotics to middle school students. Steven’s professional background spans from construction, both in and out of the military, to professional sales in the firearms and multi-media industries. He has a B.S. degree in business and organizational management, an M.Ed. in educational leadership, and he currently holds a CSWA Solid works certification. He is working towards his CSWP. Mr. Roberts has been a member of FACTE for the past 4 years, and has attended the FACTE conference for the past 3, as an attendee and presenter. Mr. Roberts’ students compete annually in Robofest, and have placed at the Robofest World Championships. This year they will also compete in SkillsUSA for robotics. 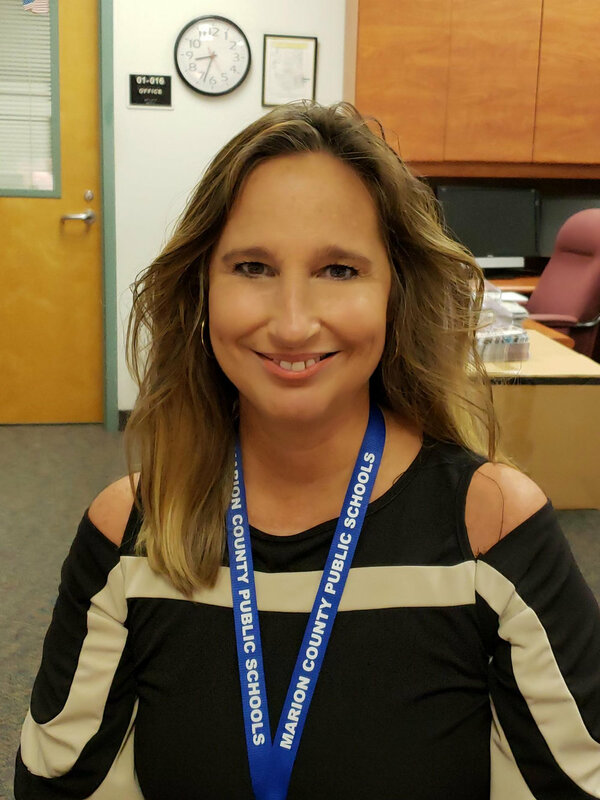 Kristey Richardson is Manager, Business and Student Engagement for CTE at State College of Florida, Manatee-Sarasota. Kristey is a native of Wisconsin and has lived in Florida since 2004. She is a graduate of the University of Wisconsin and her first professional job was at North Central Technical College in Wausau Wisconsin as their marketing coordinator. Upon moving to Florida, Kristey was a career coach and trainer for CareerSource Suncoast (formerly Suncoast Workforce Board). Her next position was Program Manager for Suncoast Technical College. Kristey served on the FAITE (then FATIE) Board previously from 2006-2010. Alan joined FAITE in 2011 and has served on the board as Vice President and President. Alan is the program director of Launch Site at the Mid Florida Campus. Launch Site prepares student to enter the simulation industry as visual artists and programmers. Working with industry, Alan has developed several programs and frameworks for the state of Florida including; 3d animation, simulation and digital media programs. Danielly Orozco, M.S. is the Associate Director of the Florida Advanced Technology Education Center (FLATE). Danielly’s background includes B.S. and M.S. degrees in Sanitary Engineering and Environmental Engineering. Her professional experience features more than ten years as a researcher focused on environmental design, testing and construction projects. Mrs. Orozco has been working with FLATE for more than eight years as a subject matter expert and curriculum coordinator. 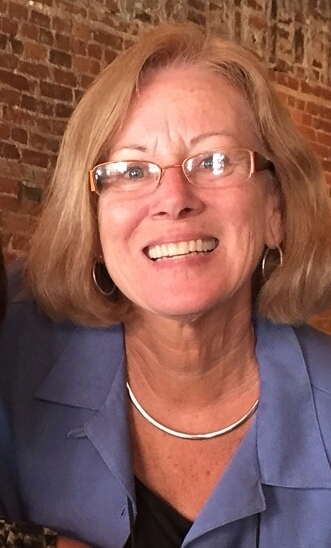 In her current role as associate director, Danielly helps to promote and support manufacturing and advanced technical education, best practices and educational resources by ensuring the continuation of exemplary industry partnerships, workforce opportunity, and educational synergy throughout the state of Florida. Shirley has been an educator for over 23 years. She has over 14 years of experience in higher education, and has focused the last 2 years on teaching in the Engineering field. She is presently the Department Head of the Engineering Technology Program at Hillsborough Community College Brandon campus. Shirley holds a master’s degree from the University of South Florida in Computer Engineering, a bachelor’s degrees in Electrical Engineering from Georgia Institute of Technology and a bachelor’s of science in Mathematics from Spelman College. 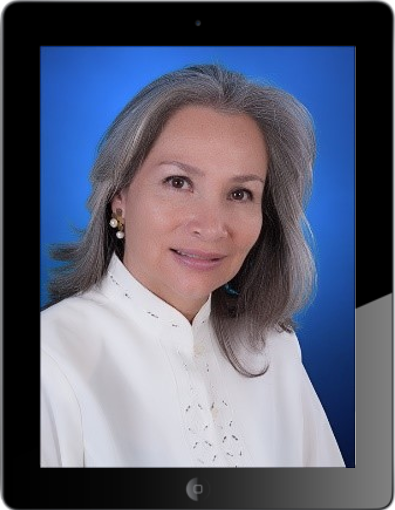 She serves on the board of HRE, a non-profit health education resource organization. Shirley is passionate about exposing all students to a STEM education. When not engaged in teaching or managing the Engineering Technology Program, she devotes her engineering expertise to the community by inspecting robots at the FIRST competitions. In addition, she engages in robotic camps and mentoring engineering students. Shirley's work life balance enables her to enjoy spending time with her supportive husband and five children. Shirley has been awarded the 2018 FLATE Distinguished Manufacturing Post-Secondary Educator of the Year. David is the State Supervisor for Architecture and Construction, Energy, and Marketing, Sales & Service Career Clusters at the Florida Department of Education. In his work, he collaborates with expert educators and industry professionals to create, review and update educational frameworks for the Architecture and Construction, Energy, and Marketing curriculums for Florida’s middle schools, high schools, technical colleges and state colleges. David also serves as an ex-officio member on the Board of Directors for Florida SkillsUSA, Collegiate DECA, and Florida DECA. 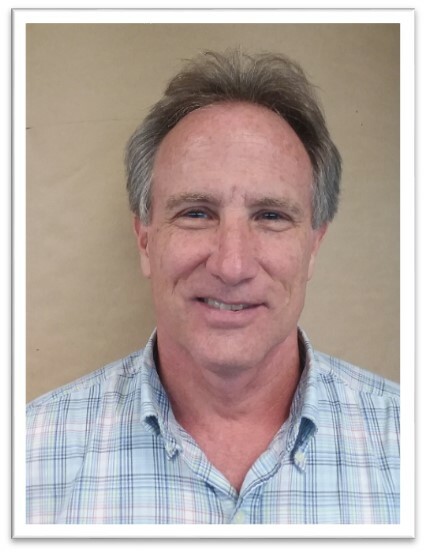 Prior to joining the Department of Education, David worked as a carpenter on residential and commercial projects before receiving a Bachelors degree in Architecture at the University of Illinois and then practicing architecture utilizing a CADD system for a number of years. He also has experience as a software consultant and project manager working with architecture, facilities management, and public safety software and service companies.